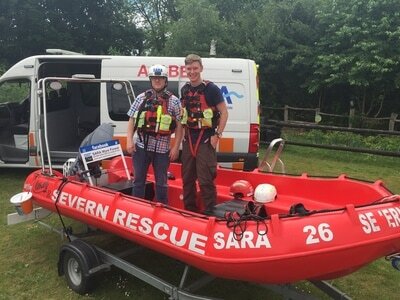 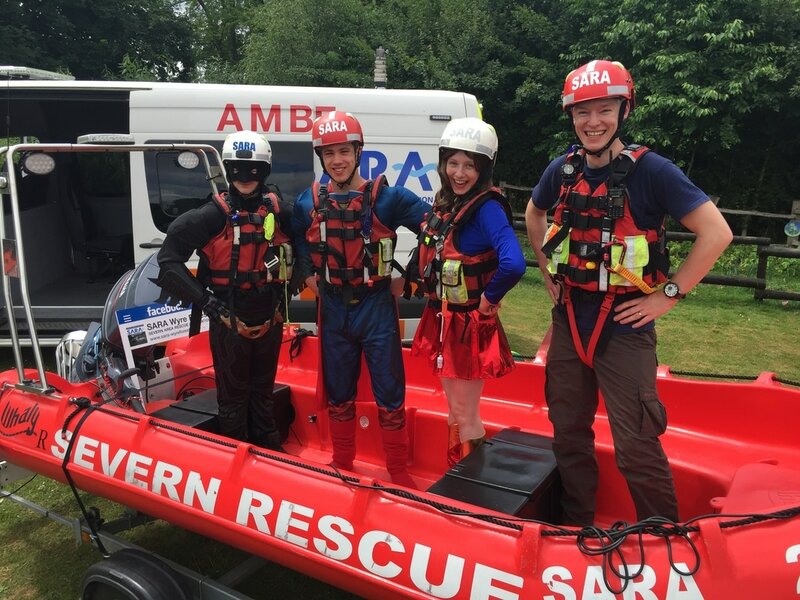 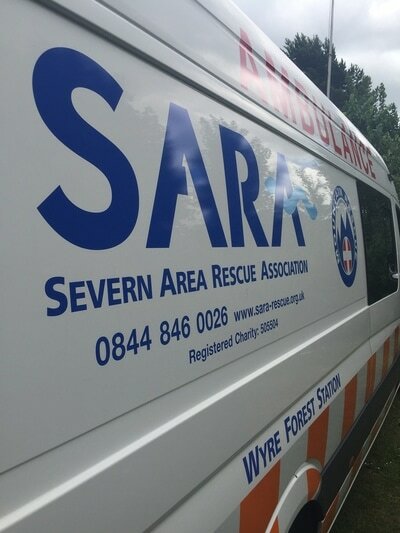 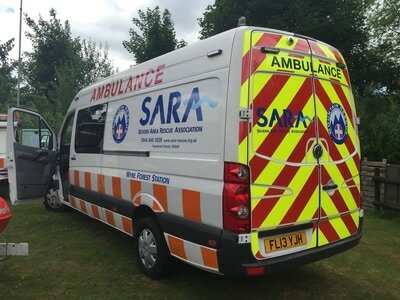 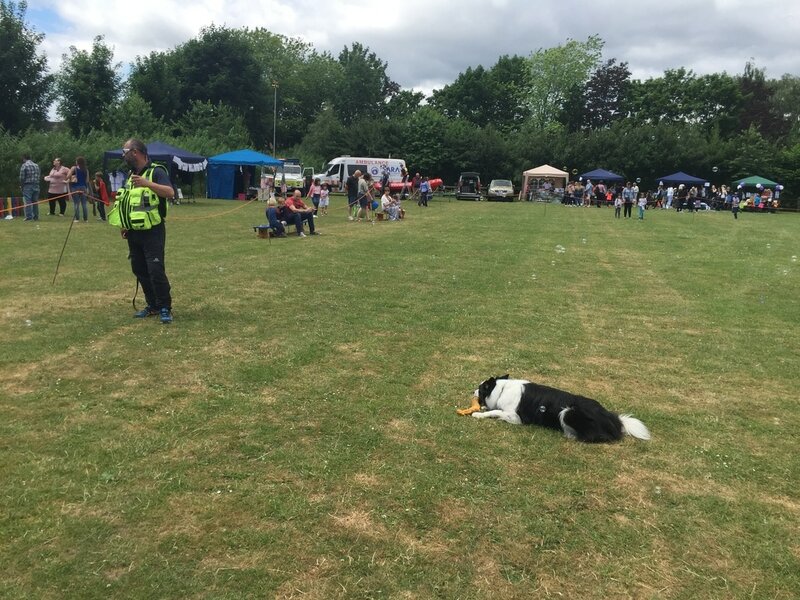 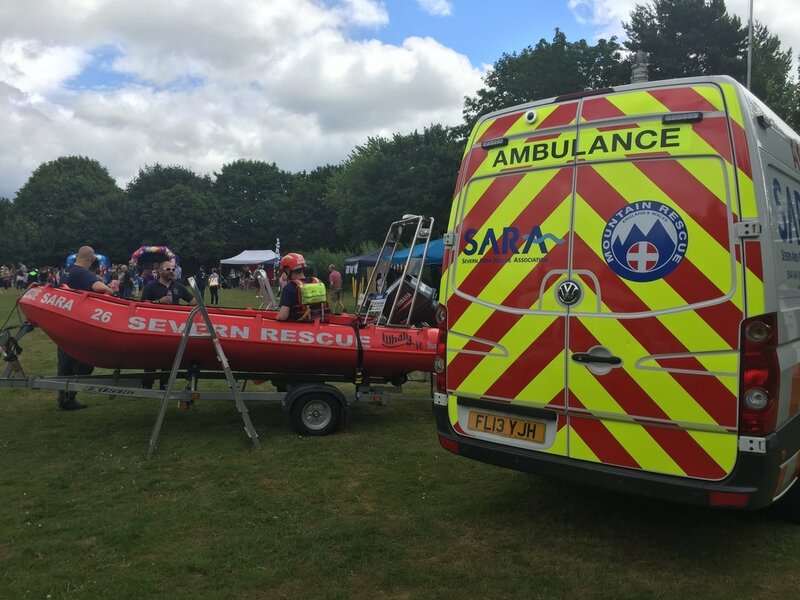 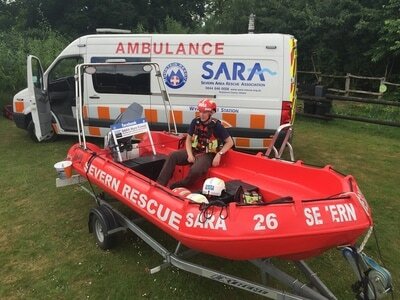 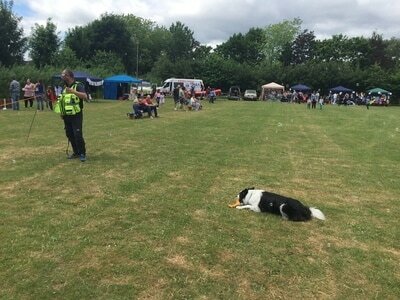 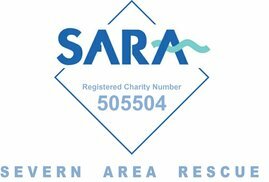 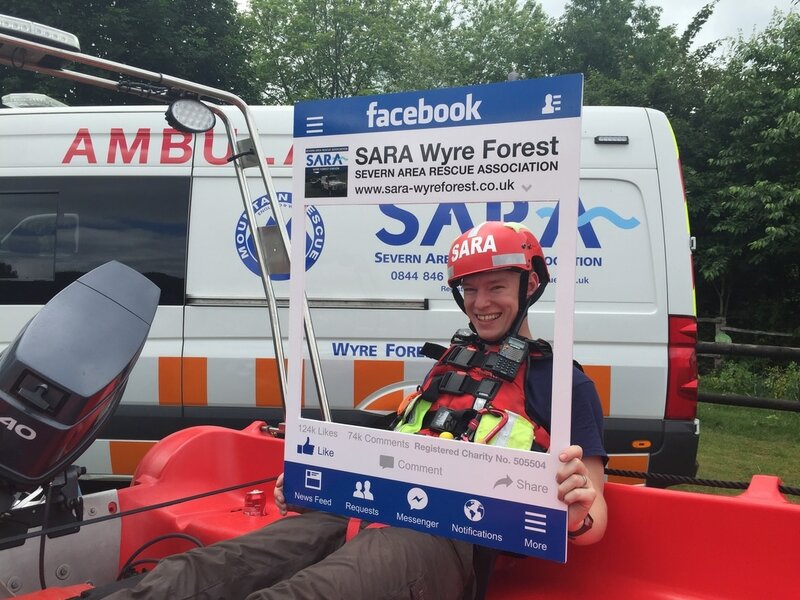 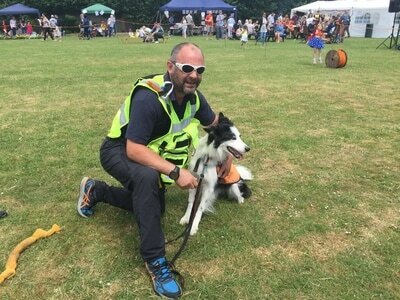 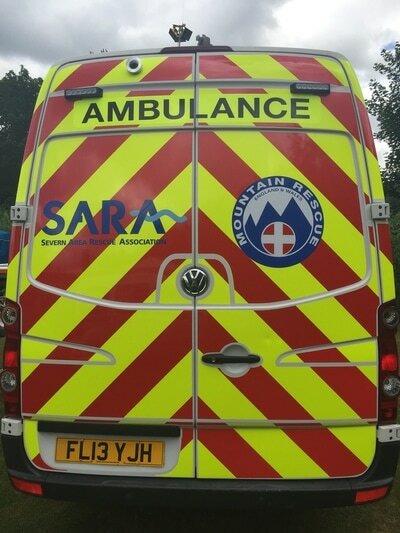 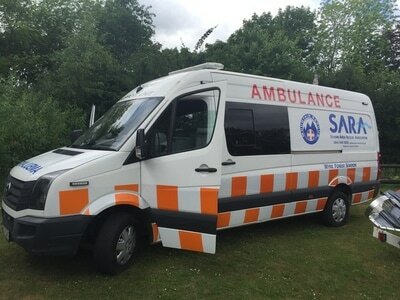 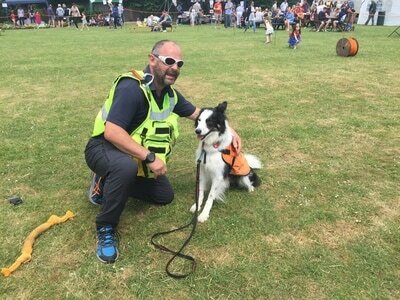 SARA Severn Area Rescue Association were at Pedmore C of E Primary School PTA today to help raise awareness of what SARA is and to cover the first-aid at the school fayre. 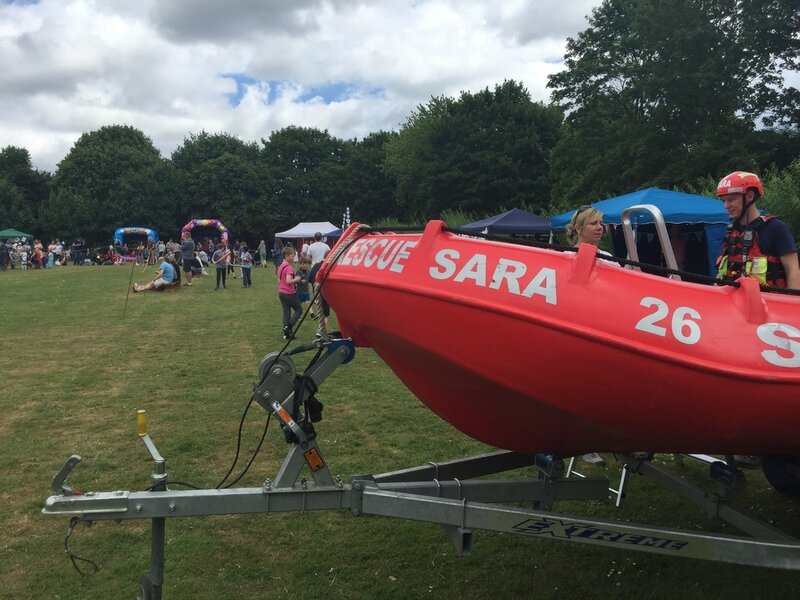 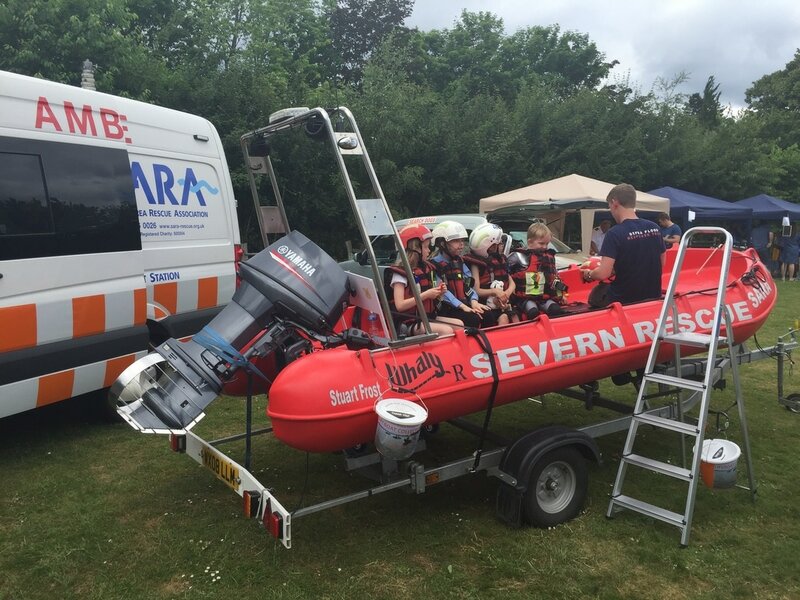 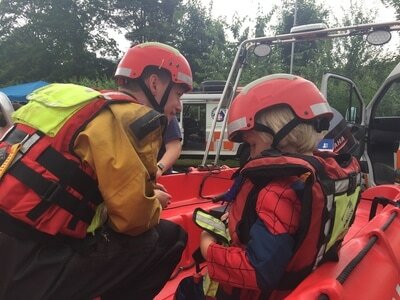 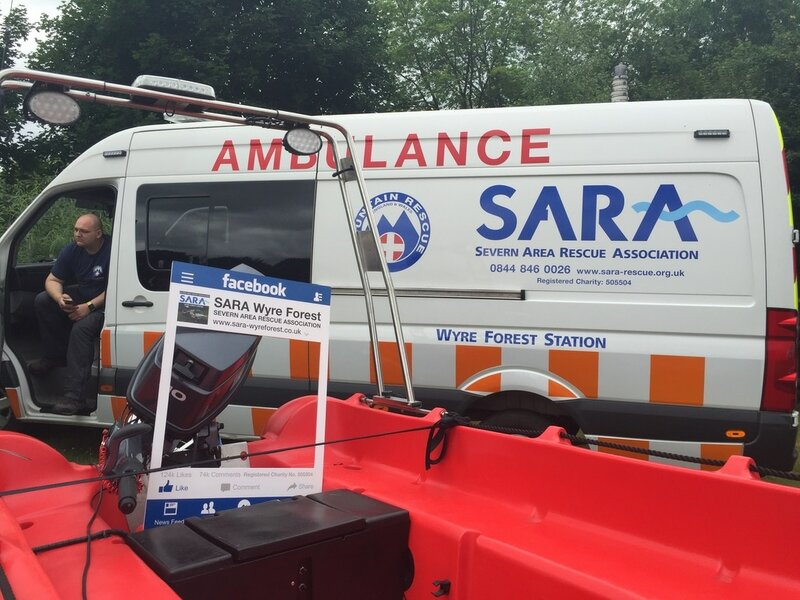 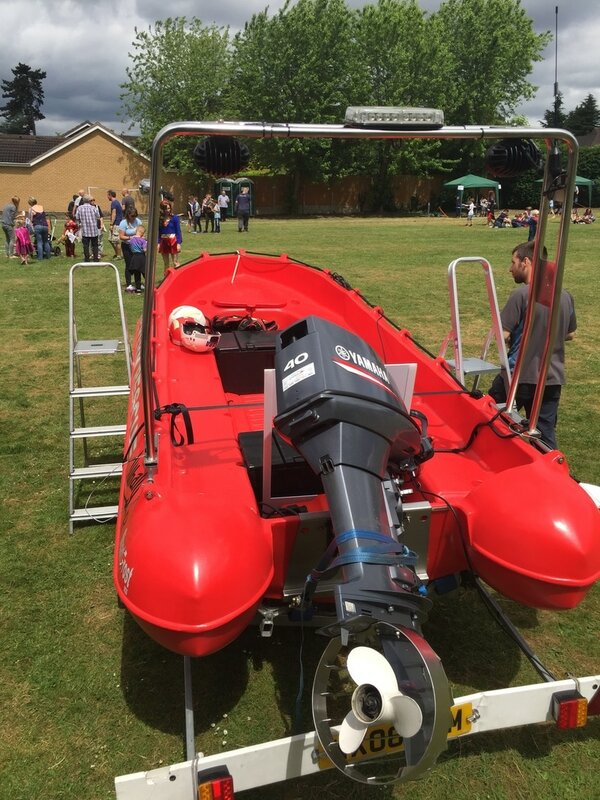 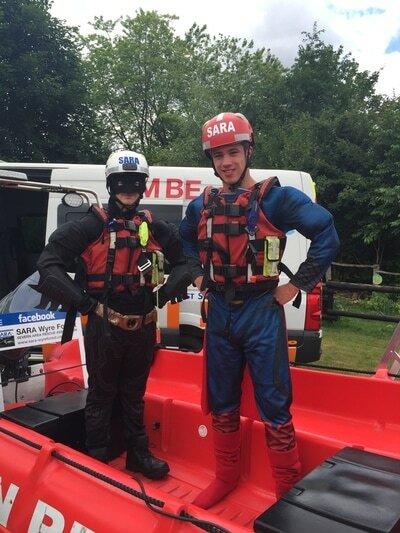 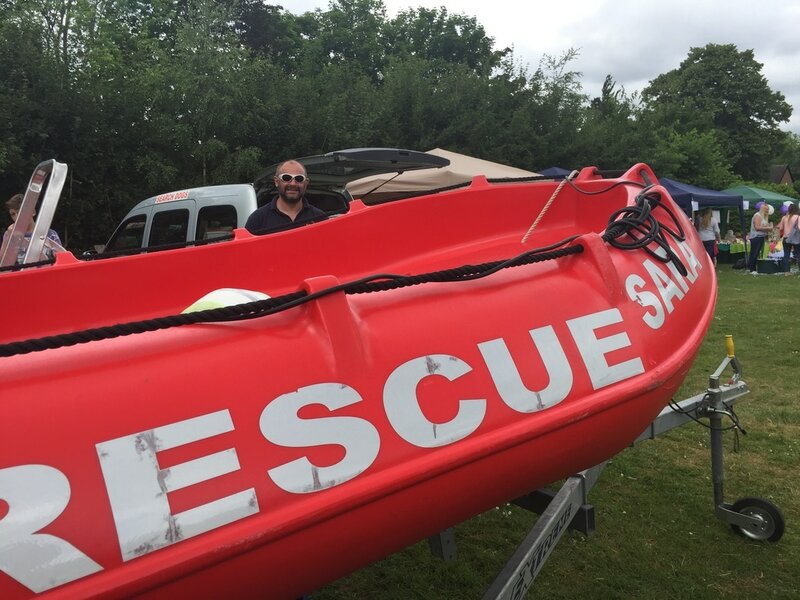 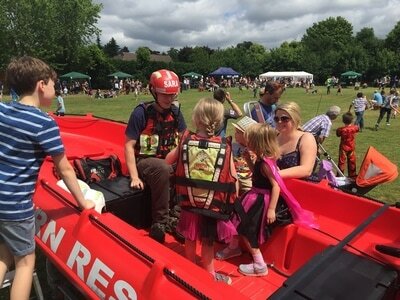 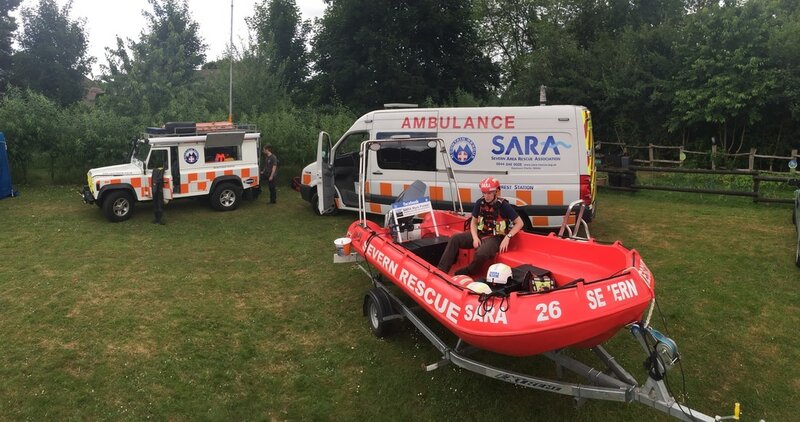 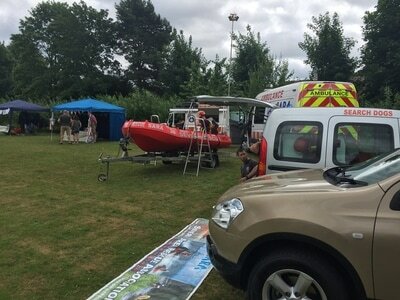 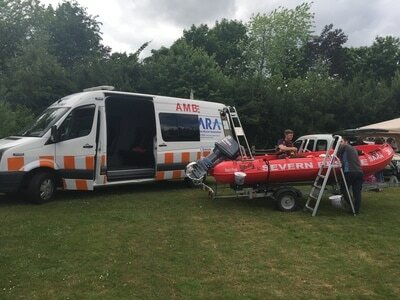 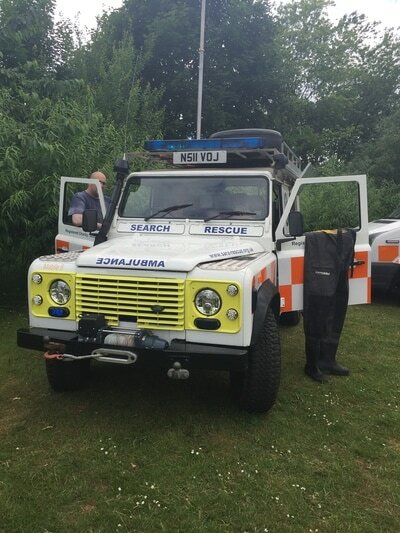 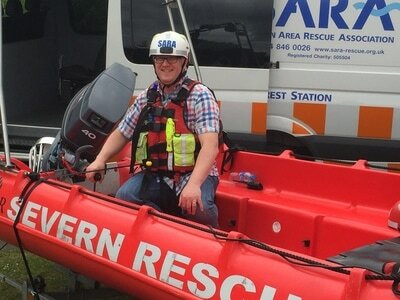 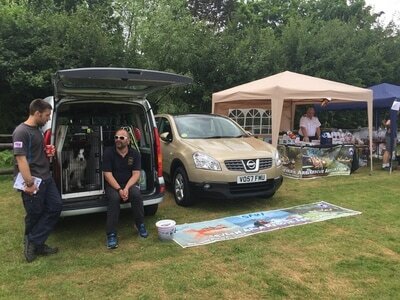 We attended the school with our new Incident Support Vehicle, which is displayed in the photographs, with mobile 6, Rescue boat SARA 26 along with our search and rescue dog who gave a short display. We were made very welcome at the school and look forward to interacting with them further in the future. 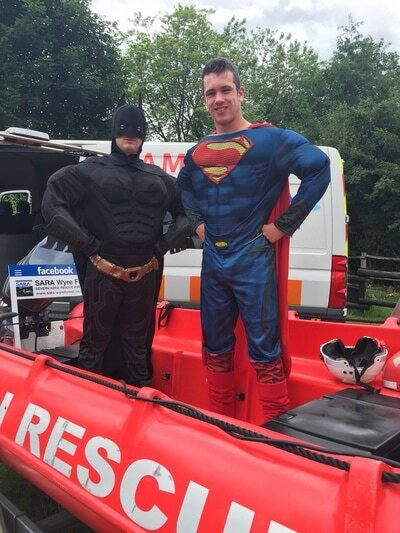 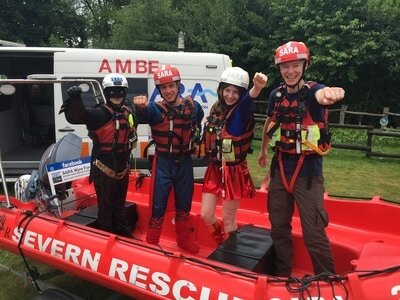 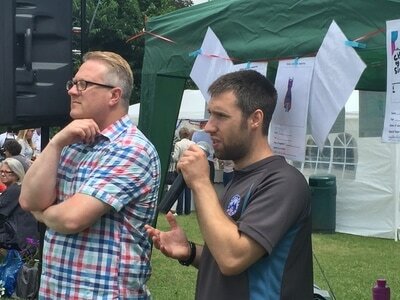 Thank you to the PTA who allowed us to come demonstrate what we are all about and to help raise extra money towards our training which enables us to save lives. Thank you to those who donated to our worthwhile cause.